Discover a land of natural history and unparalleled beauty in Queenstown and Fiordland where every step is a story. From majestic mountains and glacial valleys to pristine lakes and rainforest, our knowledgeable guides will take you closer to nature than ever before. 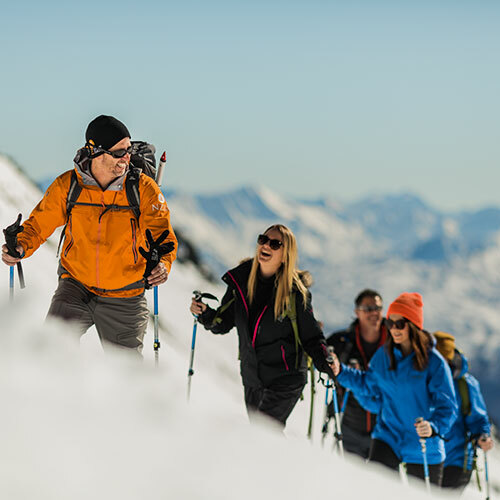 Explore snow-covered alpine terrain on our winter snowshoe day trips or journey into the best of the New Zealand wilderness on one of our year-round iconic local walks. Whether you’re looking for a hike into the wilderness or a simple walk in nature, Guided Walks New Zealand has the ideal experience for you. Experience the best of the famous Routeburn Track without the crowds and at a pace tailored to you. 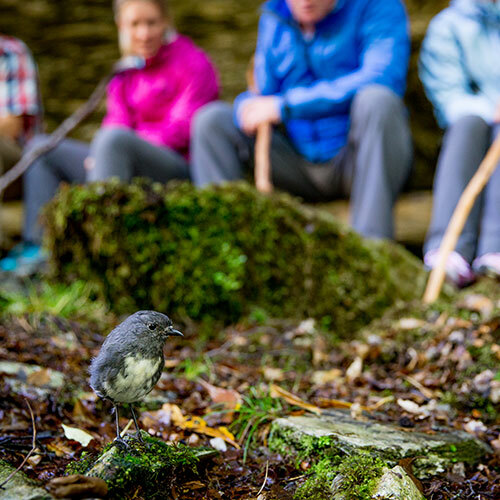 Learn about the local flora and fauna while exploring the historical Greenstone Trails of this majestic valley. All our guided walks are carefully selected for their scenic beauty, natural history and remote locations. Whether your passion is exploring rainforest wilderness or venturing into the alpine backcountry we have the ideal walk for you. Guided Walks NZ has been involved in the Queenstown and Fiordland regions since 1868 and we are privileged to share with you our wealth of local knowledge, experience and legends acquired over the years. Guiding is more than a job, it’s a calling. Our team of highly skilled local guides are proud to share their passion, knowledge and expertise to make your journey with us uniquely memorable. Ngāi Tahu has guiding roots that extend back to when our ancestors were guides for many of the first European explorers. Today we are proud to extend our manaakitanga (hospitality) by sharing with you our unique connection to the land and the stories it holds. 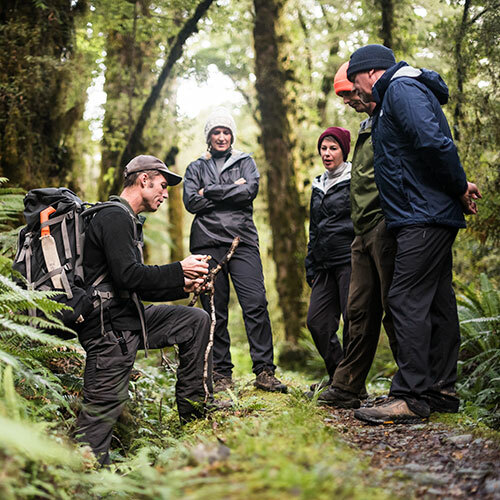 "After the scintillating jet boat ride on the Dart River, our guide Peter (who should be considered a national treasure in New Zealand) led us on a beautiful hike through an ancient Beech forest that included a picnic lunch and a visit to a cave once used by the Maori. Peter enjoys sharing his impressive knowledge of the area, tossing in bits of survival advice with a number of amusing anecdotes about his past experiences. What a great day!" "Highly recommended for even inexperienced hikers! Our guide was knowledgeable and passionate about the forests, fauna, birds and most everything about New Zealand. The walk up the trail was easy even for us inexperienced hikers. On the way down we took a dip in the icy stream waters. It was so cold it was like millions of tiny needles pricking your skin. Totally refreshing and well worth the initial cold shock. The best tour of our trip!"